This web site is not a part of WRAM, but supports its initiative. 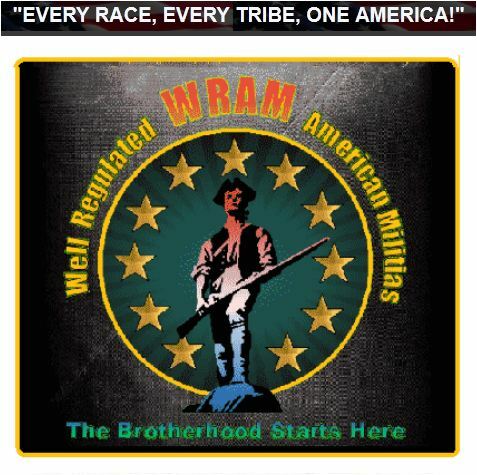 WRAM itself is NOT a Militia Group. This is simply a main networking site to help facilitate communications, coordination, and recruitment for the various Militia groups at the State and local levels throughout the United States. By joining WRAM here on this site, you have NOT joined a Militia Group. 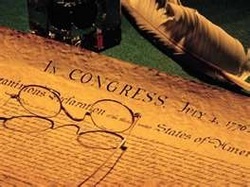 If you’re really serious about joining a group, making a difference, and getting actively involved, then we encourage you to use the communication tools and information provided for you on this site to connect with your State or local Militia Group and find out what you can do to make a difference. Then use WRAM as a Networking tool to maintain communication with your group and the many other groups all across the US. Thank you for joining us. – The Management.